Martha Jane & the Talisman throws country, the Tulsa sound and psychedelica into the mix. The music tickles and is completely unique. The clips and artwork of Martha Jane Settler will definitely take you into another world and she can also hypnotize chickens. What else do you want?! After their debut album HELLO DEMON (Oct. 2016) Martha Jane & the Talisman releases EP LOVE SPELLS the 7th of March in the most famous popvenue Paradiso in their home town Amsterdam. A performance by Martha Jane & the Talisman with the magical guitar by Maarten van der Grinten, the charisma and the raw voice of Martha Jane and of course the stirring drums by Guy Salamon make every performance a party. Sounds like Alabama Shakes in combination with Black Keys while they just roll out of the desert. Martha Jane Settler grows up in The Middle of Nowhere. With the blues, country and old myths of the country side in the pocket she describes her encounters with the demons that appear to live in the big city. When guitarist Maarten van der Grinten crosses her path, an adventure starts -of writing and working out songs. On September 1 the second single of Martha Jane & the Talisman was released. It is the single edit of the first track of side B of the upcoming album Hello Demon. 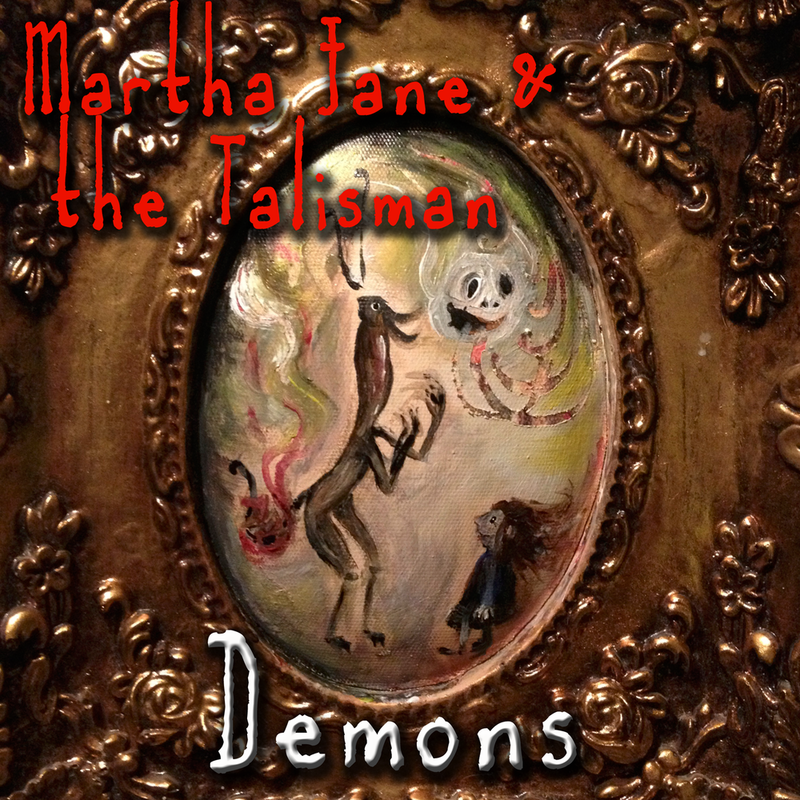 On May 1 the first single of Martha Jane & the Talisman was released. It is the first single previewing the upcoming album Hello Demon.